Avoid eating onions that have been sliced and sit around in an opened container in the kitchen. Onions attract bacteria that form in the air. You then ingest the bacteria once you eat the onion. Restaurants that offer a buffet style format have open containers of onions, that sit for hours collecting bacteria. Subway, pizza joints, etc. are havens for onion collecting bacteria. Onions are good to eat because they will pull bad bacteria out of your system. But you have to slice it and then eat immediately. Don’t slice and let open onions sit around in your refrigerator or on the counter top. When people sneeze in a restaurant or in the kitchen or near an open salad bar the bacteria spreads to the open food and onions. Eat safe and eat smart. 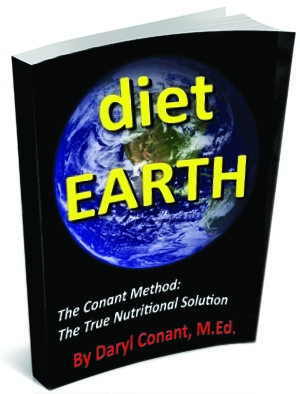 To learn more check out this book “diet EARTH.” You will learn strategies of eating smarter and healthier. click on products in the above menu to purchase.